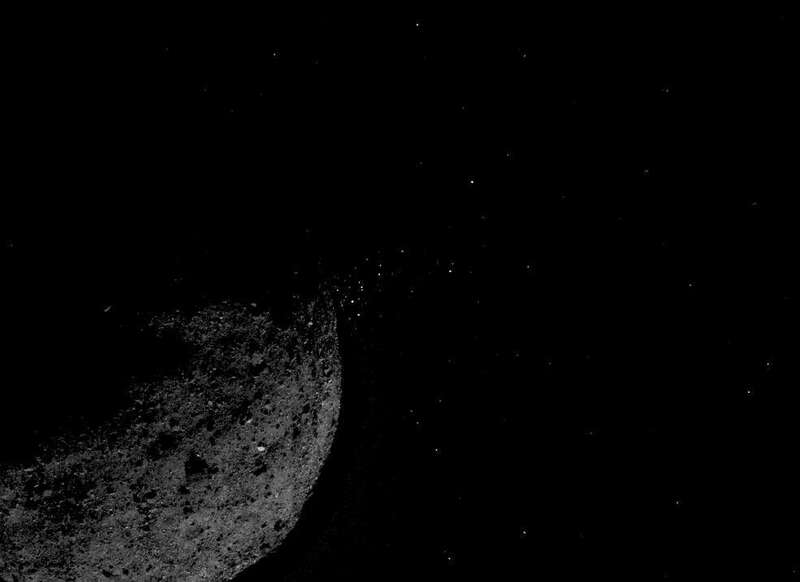 Asteroid Bennu continues to surprise scientists. NASA’s spacecraft OSIRIS-REx reached this tiny world on December 3, 2018, and since then our perspective of it has radically changed. The asteroid’s surface has more boulders than expected, it's releasing plumes of material, and it has water-rich minerals. If all of this data from the last three months isn't enough for you, there are also indications that the asteroid might be spinning itself to death. 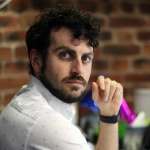 The findings are reported in three papers (here, here, and here) published in the journal Nature Astronomy. The data collected so far by OSIRIS-REx are being used by NASA to plan the rest of the mission. The spacecraft will hover above the asteroid's surface and scoop up material with an extendable arm. This sample will then be brought back to Earth in 2023. To collect material safely, the team is mapping the asteroid's surface to avoid the many boulders on it, as well as monitoring the asteroid’s movements and gravitational field. Bennu is only 492 meters (1,614 feet) across and weighs 73 billion kilograms (160 billion pounds), so weak forces like solar radiation can have an effect on its dynamic properties. And that’s how the researchers discovered that the ground at its equator is outside its Roche lobe. OSIRIS-REx is in a record-breaking orbit around Bennu, 1.75 kilometers (1.09 miles) from the center of the asteroid. This close orbit allows for some incredible observations. 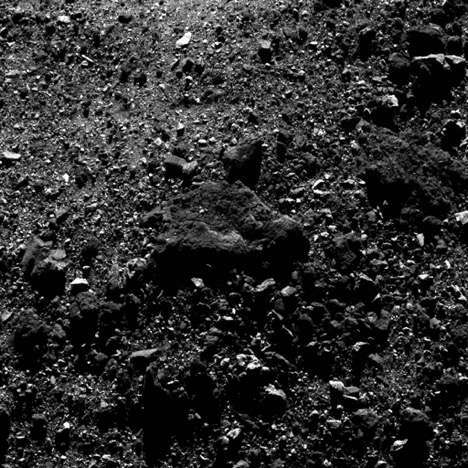 The scientists have witnessed boulders break up due to heating and cooling from the Sun and have also spotted particles erupting from Bennu's surface.